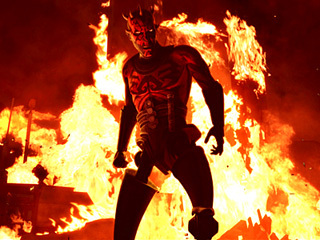 If I would have known that The Clone Wars television show’s decision to revive Darth Maul was going to be as awesome as it is now back when the seemingly impossible resurrection was first announced I would have acted exactly like I acted when the seemingly impossible resurrection was first announced. 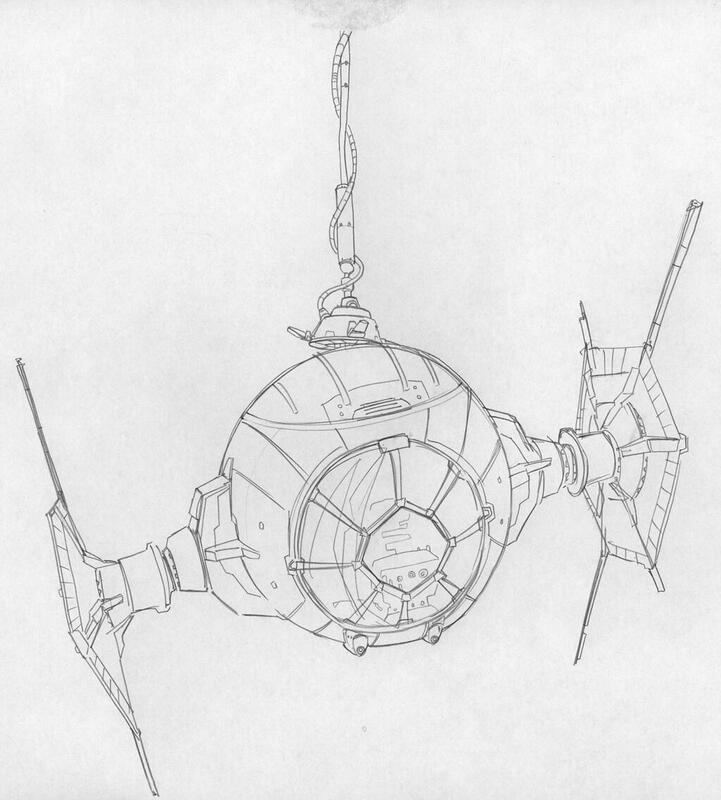 Even in 1999 I totally called it. And I was 9. 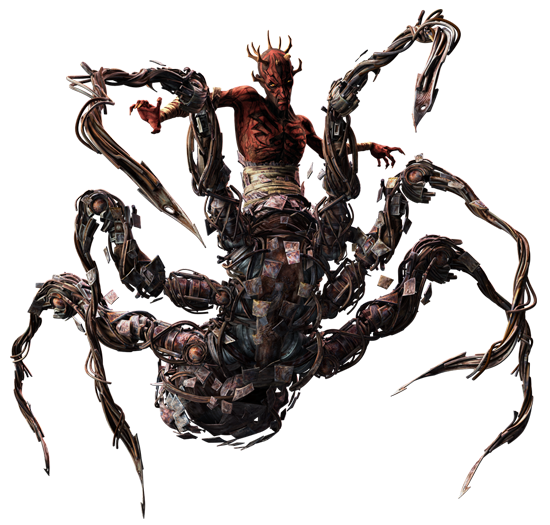 Having appeared in six episodes over the course of the last year or so, including a four episode arc this season that may have been the show’s best to date, I think it’s safe to say that The Clone Wars crew has done right by Maul in a number of ways including, but not limited to; force-trash-spider-legs, witchcraft-robot-velociraptor-legs, casual-Friday-pants-robot-legs, etc. 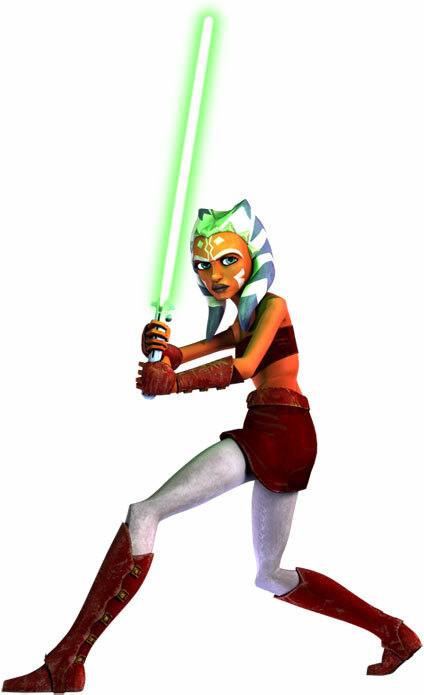 Fabulous legwear aside, the show’s writers also turned Maul into a fascinating, fully-realized character. Before his appearance on the Clone Wars it hadn’t really registered just how little viewers really knew about Maul. Sure, we knew he loved revenge, but does he drink tea or coffee? What’s his stance on gun control? Does he think Bigelow was robbed by the academy? Maul is a bad guy and he looks like it, but other than that the guy is largely a blank canvas, and the Clone Wars writers painted a masterpiece. He’s a brilliant tactician and a systematic and cunning warrior, but deeper than that that he’s a broken man who spent his life being groomed for a conflict that proceeded without him. The dude is wicked bummed. He was all ready to roll out for the Clone Wars and had a baller playlist and was on the guest list way before 99% of the galaxy and then all of the sudden he’s basically dead and that was all it took for everyone to totally forget about him. It’s a spin on the villain that makes him as sad as he is scary. The conflict between Maul’s being a vindictive, murderous sonuvabitch and his tragic bummer of a life is a complex one. In the moment he realizes the Clone Wars have begun without him it’s hard not to feel bad for him even if he did remorselessly gut Qui-Gon Jinn. 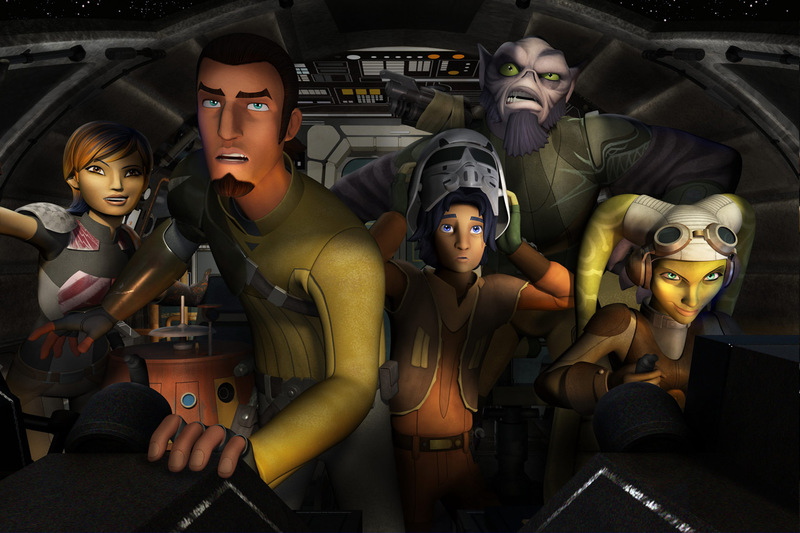 Pinpointing just how to feel about Maul is something of a philosophical challenge, and it gives viewers a lot to think about for a show that airs immediately after a cartoon with a protagonist whose name is literally Ben Tennyson. He looks like the devil cause he is basically the devil. 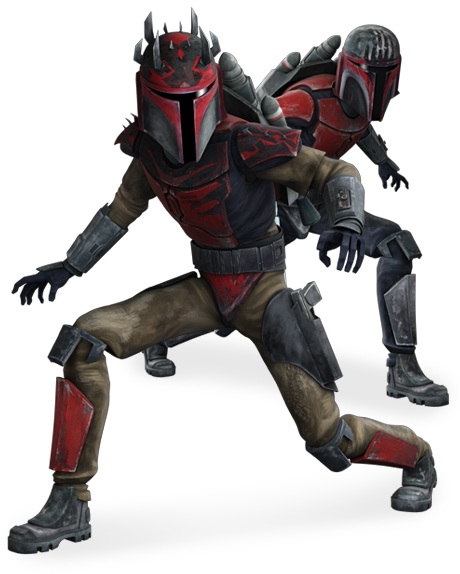 But The Clone Wars hasn’t just left its mark on Maul, Maul has left his mark on The Clone Wars and in a very big way. 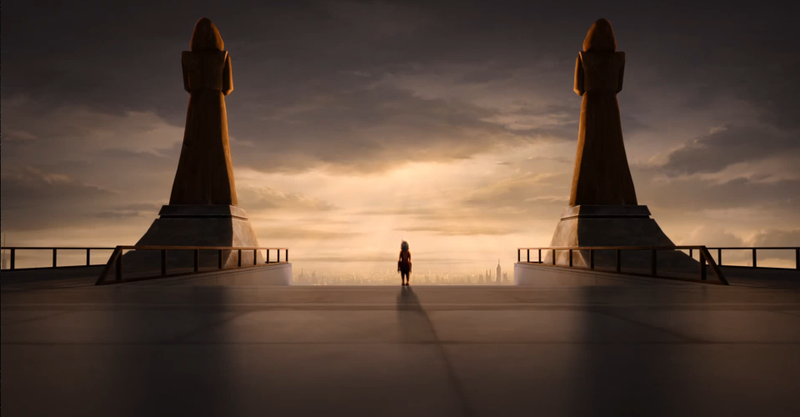 By the end of Maul’s brief reign over Mandalore Pre Vizsla, Duchess Satine and Savage Opress, three major players in the show, were dead, Palpatine came out into the open and dealt with things in person (a series first) and Mandalore, the leader of the galaxy’s neutral star systems, was left in chaos. For one half of one dude, Maul has carved quite the path through the galaxy, so much so that it’s hard to imagine where the conflict would have gone without him. A huge part of Star Wars’ appeal is the idea that one person can have an effect not just at home or in town, but across the galaxy. In the films we see it with Luke and Anakin and a cast full of other characters, but we’ve never seen that message portrayed in quite the way Maul encompasses it. Whether he’s getting chopped the funk in half or having some old dude rain on his reign, Maul is again and again spurned by the galaxy – which is kind of what he gets for pretty much being the devil and all, but still – in a way few other characters in the main film/television Star Wars cannon are. The galaxy has chewed Maul up and spit him out twice now and the state he was in at the end of “The Lawless” was nothing short of pathetic. It was hard not to feel bad for him as he begged for his life in front of his former master after being on top of the world only two moments earlier and then being in a dope as dope lightsaber battle only one moment earlier. Maul’s future is up in the air and will no doubt serve as one of the primary forces of momentum driving The Clone Wars ahead. 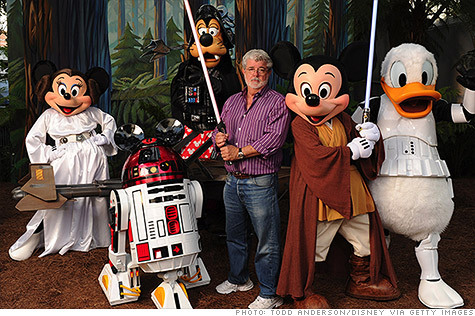 And none of it could have come to fruition without George Lucas’ decision to bring Darth Maul back from the dead. Retcon for the win, punks. Retcon for the win. 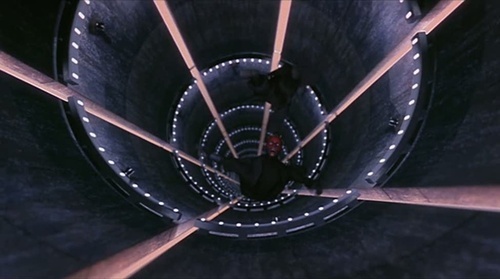 Does Maul’s survival spit in the face of death with the nonchalance of a young Jeff Bridges type? Sure, but it also brought about fascinating narrative twists and turns and vibrant characterization that otherwise would have been left dormant and untouched. Sometimes ridiculousness serves as a catalyst for great story telling, and if you can’t put up with a little ridiculousness for narrative’s sake, that’s your prerogative. Deciding that Maul survived could have been dumb as hell. But it wasn’t. The writers knew it was a long shot and they made sure it paid off. It was awesome. And I totally called it. I was right assholes. Darth Maul is awesome. 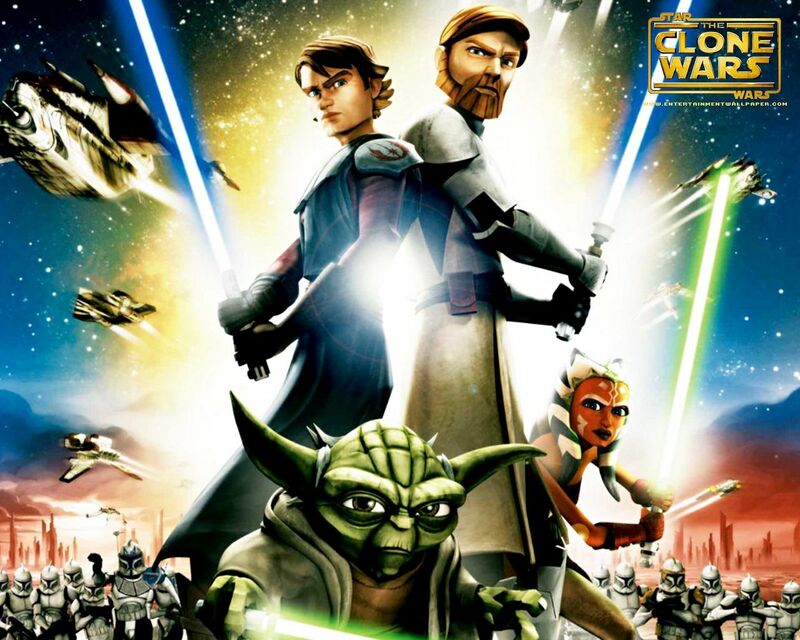 The Clone Wars is awesome. Now let’s bring back Jango Fett.